With 3 times more computing capacity then their Gen8 counterparts, the new range of Gen9 servers from HP pack a real punch. Specifically designed to meet modern workload demands such as, cloud, big data and security, HP claims this is set to be the biggest refresh in the history of computing... and there is more to come. If you haven't had a chance to look at the new range yet, now is your chance. With the same main architectures that we all know and love (Blade, Rack, Tower and Scale-out), regardless of your current set-up, there will be an option to suit. Networking - Gen9 boasts support for 40 Gigabit Ethernet - 4 times that of the capability of Gen8 (only 10 Gigabit). Plus, the Gen9 range (Blades and Racks) also include both NIC and LOM (LAN on Motherboard) adapters for flexibility. Speed - Memory has seen an upgrade too as Gen9 servers come with support for DDR4 with max clock speeds of 2133MHz - An improvement on the DDR3 and 1866MHz previously. Also, the new Embedded/FlexFabric LOM and FlexFabric NIC adapters on the Blade and Rack servers provide four times greater small packet performance than their Gen8 counterparts. Security - All HP Proliant Gen9 servers will come with UEFI as standard. This secure boot means that a cryptographically-signed image of an operating system is needed in order to boot the system. Benefits to you? It is a great alternative to the BIOS (but only if you want), no more need for boot loaders and better disk support. Not to mention the widespread industry support for it. Overall these new servers will reduce TCO (total cost of ownership) by utilising automation, improving efficiency and lowering power consumption. 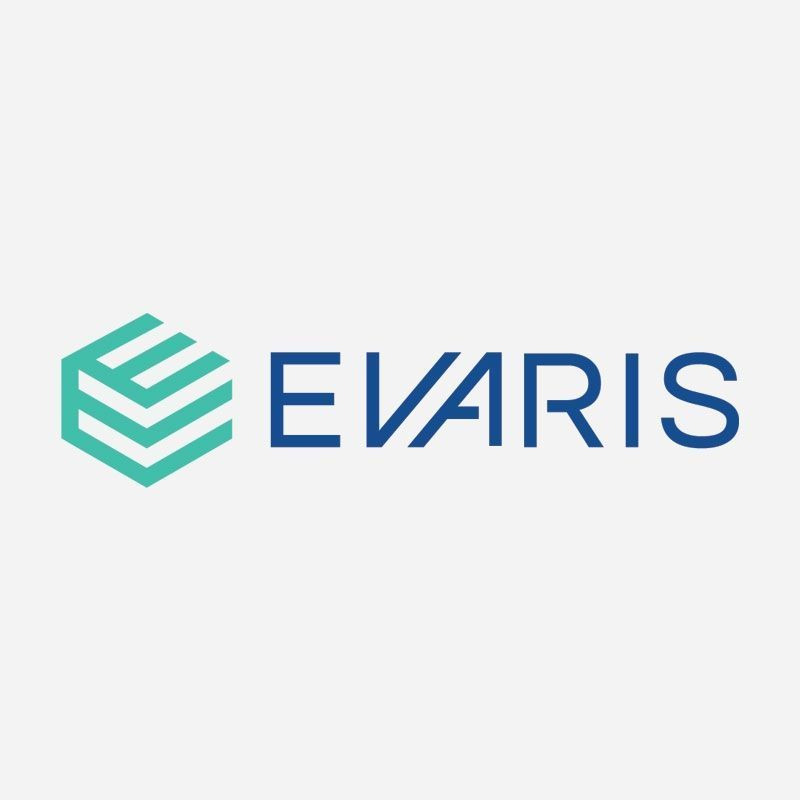 So whether you are planning ahead as your business expands, or need the flexibility, power and efficiency right now, take a look at the whole Gen9 range here at Evaris. Can't quite find what you need? Don't worry - our helpful team are always on hand to source something specific or bespoke, just get in touch.